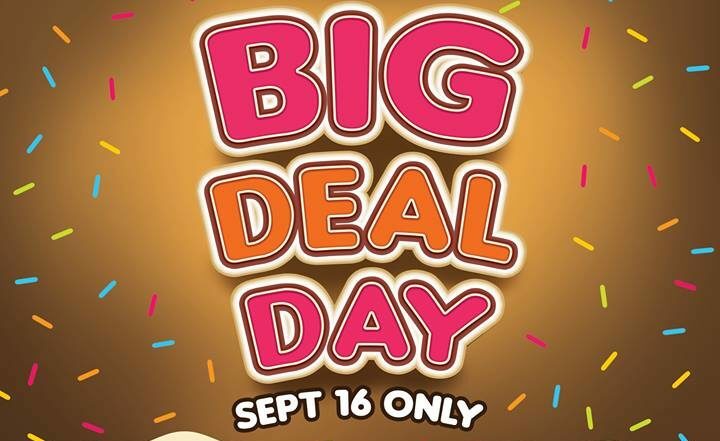 Happy payday weekend! 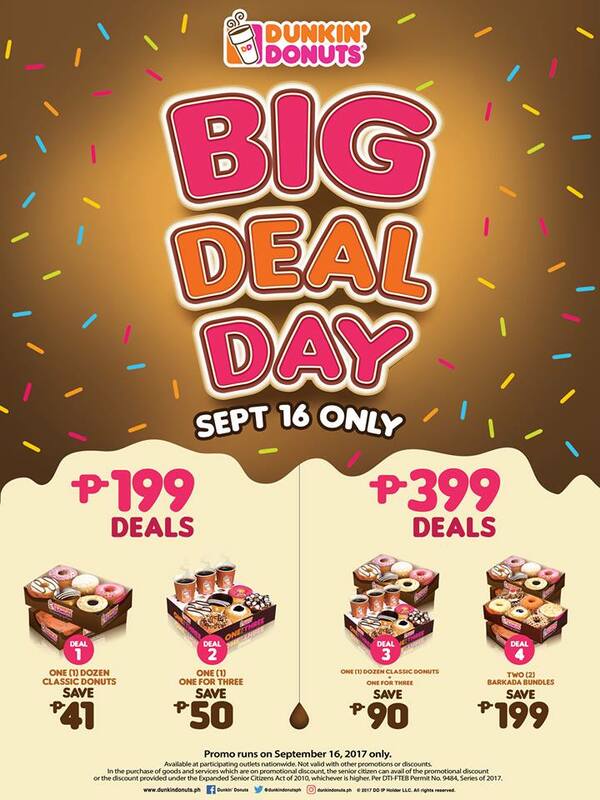 Bring home a box of Dunkin’ Donuts to treat the whole family! 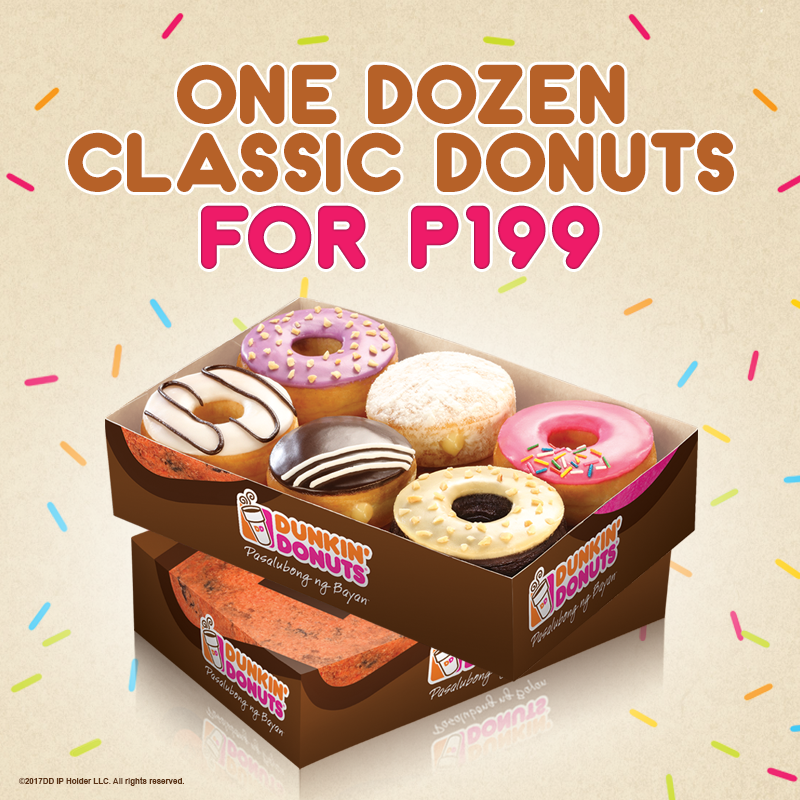 Deal #1: One dozen classic donuts for only P199! 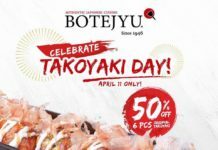 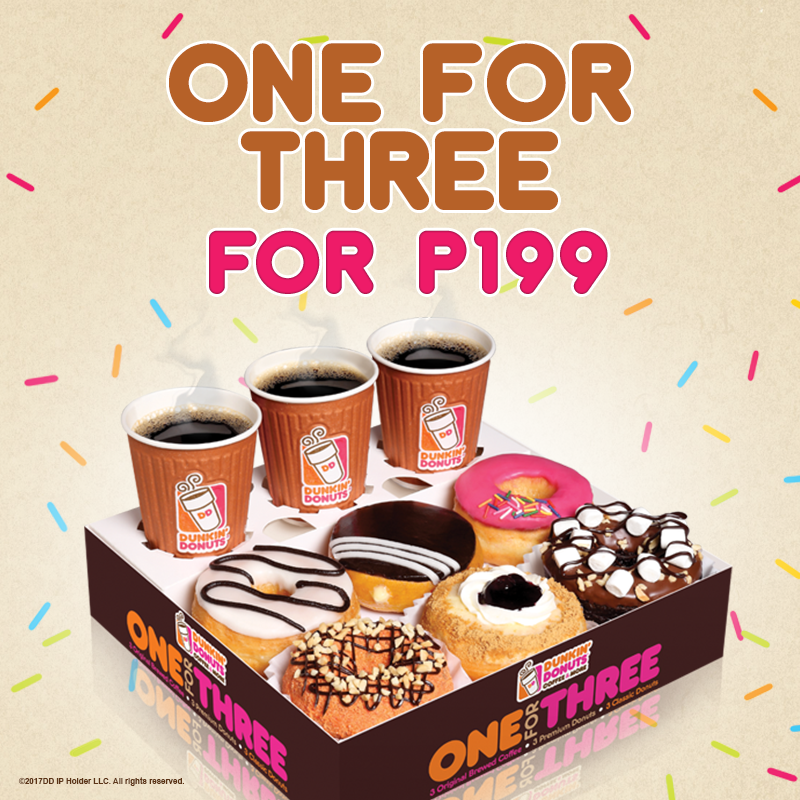 Deal #2: get one (1) One For Three bundle for only P199! 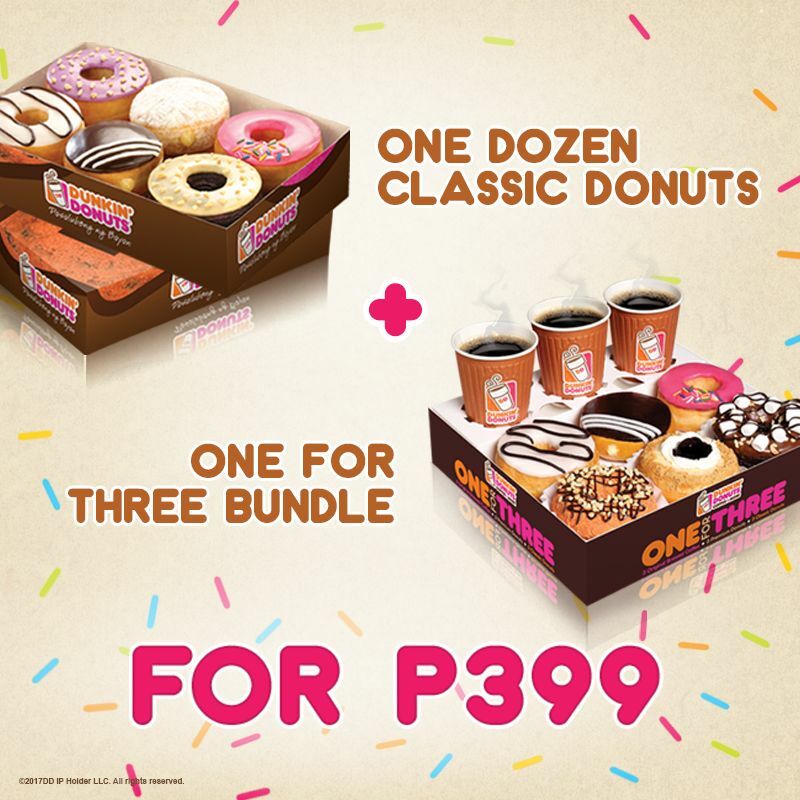 Deal #3: get one dozen classic donuts and one One For Three bundle for only P399! 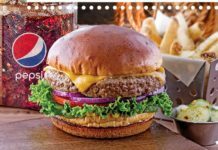  You save P90! 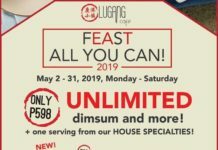 Watch our for Deal #4!